Lighten up this winter in the Neo-Classic Tall boot from Bogs. This take on the classic Bogs boot is made from 100% waterproof materials and Seamless Construction which makes them 30% lighter than the original. 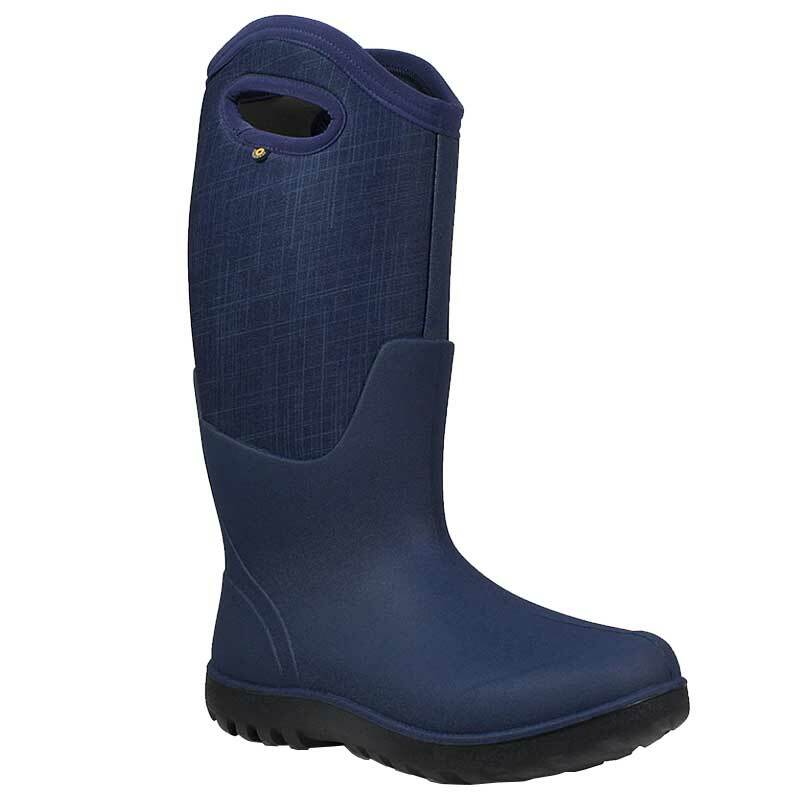 They are perfect for winter weather with 7mm Neo-Tech insulation giving them a comfort rating down to -58⁰F/-50⁰C. A contoured eco EVA footbed with gel cushioned provides lasting comfort and DuraFresh organic Bio-technology activates to fight unwanted odors. Bog’s BioGrip slip resistant outsole offers traction even on slick winter surfaces. Bundle up this winter in the lightweight Bogs Neo-Classic Tall boots.